Welcome to 5worms, Decade Edition. 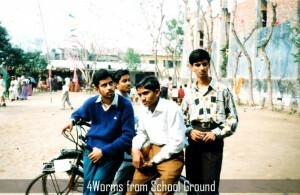 5Worms is a group of 5 guys from Birgunj, Nepal. 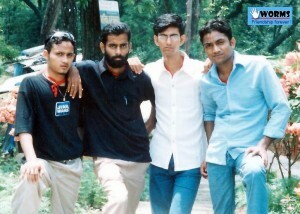 Amresh, Durgesh, Manish, Raju and Ritesh met during their school days and grouped together to form 5worms. 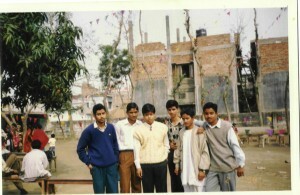 We met in class 8 during our school days. At start, when we grouped together to form our group, we didn’t find any precise word to represent us. 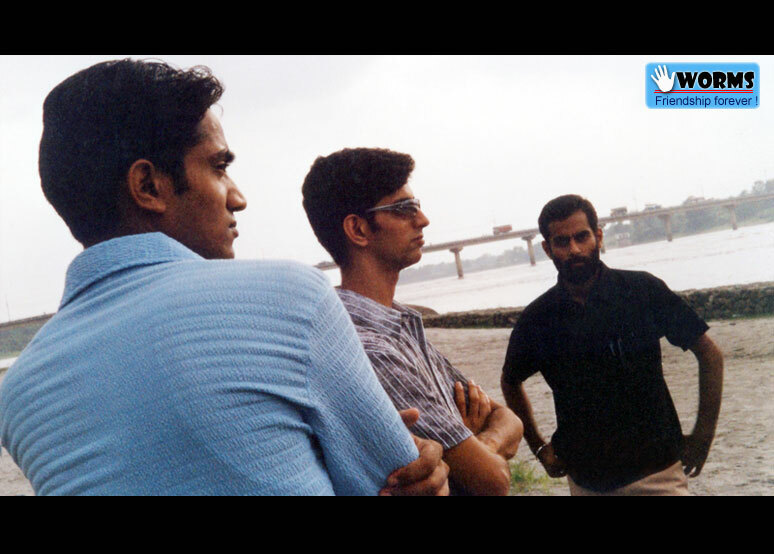 We started by using word like DRRAM, DRAM, MARD, etc but were not satisfactory. COMPUTER was some thing that we were crazy about those days, we used to hang on whole days executing DOS commands, Word Perfect commands, Programming in GWBASIC and QBASIC and Playing games like WOLF, CHESS, BIKE RACING and CD-MAN. We used to make sick to our computer teachers by learning new DOS commands and testing on school pcs. We also made fun of our classmates (specially gals) by doing various craziest stuffs like drawing images of them in paint brush and set them as wallpaper, swapping dos commands like dir=cls, etc which they didn’t know. 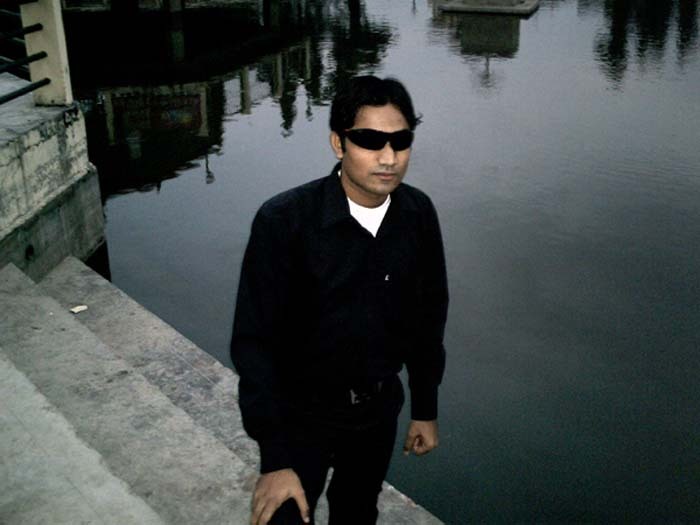 started calling us 5worms specially from gals like Manisha, Nisha, Jagdeep, Kunjan, Jyoti,etc. for our attachment towards computer. Now, it’s been more than 10 yrs of our friendship. We gone passed lots of changes, each of us gone in their own way to find their destiny. But, no matter whatever life might bring to us, whereever we all go, our friendship will always be the same, and keep going stronger.